One of a kind south facing view lot looking right up at the Sherwin Mountain range and Mammoth Rock. Located right on the large ponds of the Snowcreek Golf Course. Private location. Gated community, private road includes snow removal and phone access to gate. Sunny, rip rapped road has only two cul de sacs and most of the lots are now developed with gorgeous homes. Full by-laws and architectural committee protects your investment in this lovely neighborhood. 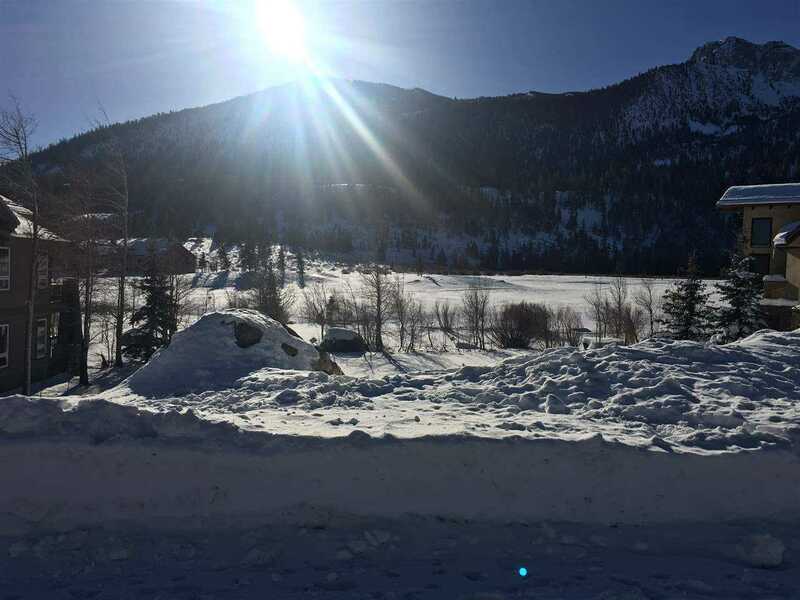 Definitely beachfront property within walking distance to the Snowcreek Athletic Club and the shuttle to the ski area. Nothing can block the expansive open view of this property. Build a one of a kind home for this property! I was searching for a Property and found this listing (MLS #109278). 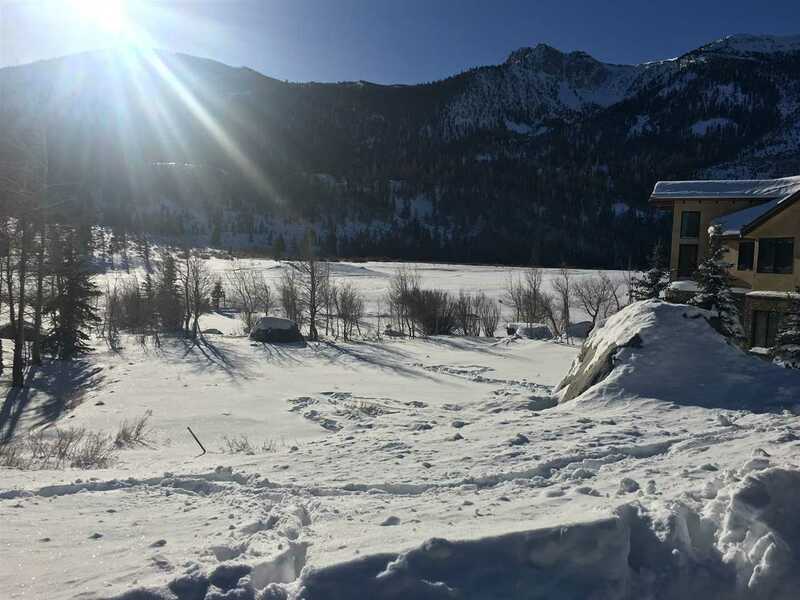 I would like to schedule a showing for 102 Woodcrest Mammoth Lakes, CA 93546. Thank you! I was searching for a Property and found this listing (MLS #109278). Please send me more information regarding 102 Woodcrest Mammoth Lakes, CA 93546. Thank you!